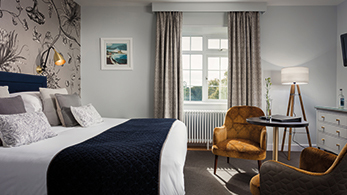 Charming luxury hotels – Independent and proud, quirky, designer, luxurious, individual and chic–we've carefully chosen the most delightful to feature in our independents collection as a stylish treat for families and couples alike. 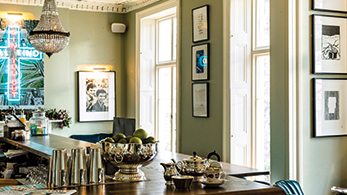 A beautiful Georgian townhouse hotel in the heart of Cheltenham. No.131 is a late night destination for good times on Thursday, Friday and Saturday night, with house DJ’s and special guests playing into the early hours. 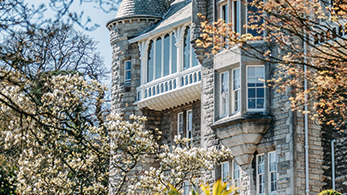 Secluded in over 200 acres of parkland two miles to the south of Llandudno with spectacular views of Snowdonia and Conwy Castle, Grade 1 listed Bodysgallen Hall and Spa provides all that is best in country house hospitality. Nestled away in Anglesey with breathtaking views looking out across Snowdonia, this stunning Grade ll-listed French-style Château is full of stories and surprises, where exciting things happen every day. 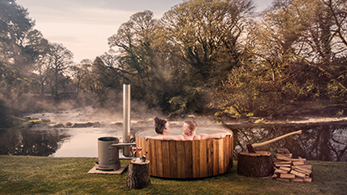 With luxurious facilities to enjoy and a renowned warm welcome, Galgorm Resort & Spa is the perfect escape. 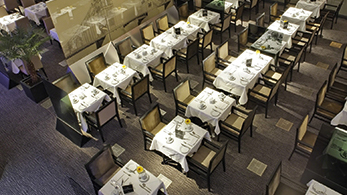 Commanding sweeping views over the River Thames and the Tower of London, the hotel is located in the heart of the city’s famous business district and has easy access to London’s most vibrant tourist attractions. 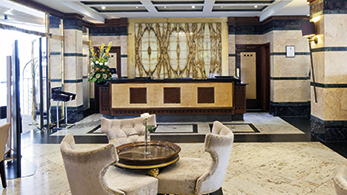 The Grange Holborn Hotel is a sophisticated 5-star London hotel, located in the Midtown District between the city and London’s West End. 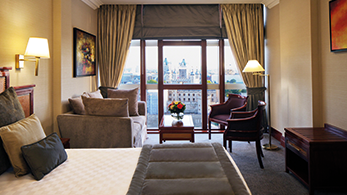 Grange St. Paul's Hotel is a luxury 5-star hotel, nestled beside St Paul's Cathedral in London's bustling business district. 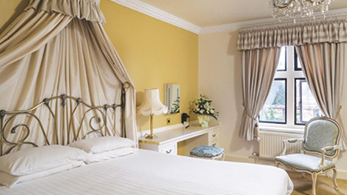 Close to the Tower of London and within easy reach of London’s financial district. 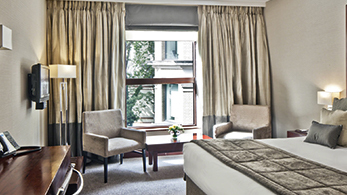 Unashamedly modern yet steeped in local heritage, welcome to The Grange Tower Bridge Hotel. 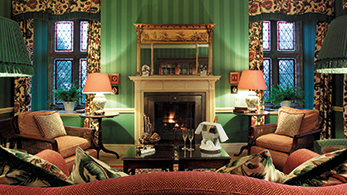 Escape to Hoar Cross Hall, not just an overnight stay but an idyllic spa retreat. 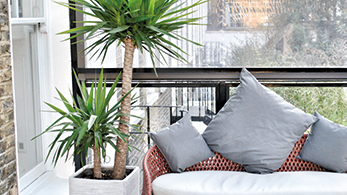 The elegant borough of Kensington and Chelsea, the unique character of this traditional London townhouse-style hotel is instantly beguiling: a refined combination of luxury, charm and style. 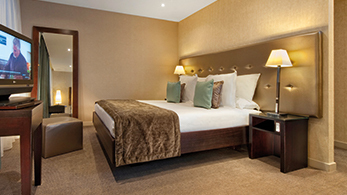 K West Hotel & Spa is the ultimate 4-star contemporary boutique hotel in West London, formerly the BBC Kensington House Recording Studios.